According to the results, which have been recently published in Contemporary School Psychology, it has been indicated that students who take part in Quiet Time prove to be less anxious and agitated. Instead, they are becoming more resilient and self-confident in themselves. These results are fair and unbiased, as the studies have been conducted among the ninth-grade students, both those who participated in the program and those who didn’t. Having compared their outcomes, the participants of the program claimed to be less distressed. This way, Quiet Time program is a great way to make students happier and calmer. What is the goal of the program? What are its beneficial effects? Since the main objective of the program is to reduce psychological distress that students have to deal with in their everyday life, the implementation of Quiet Time program is an indispensable part in several middle and high schools of San Francisco. Having its efficacy examined, Quiet Time program proves to improve mental health of the students who participate in it. Undoubtedly, mental health of young people affects their academic performance. Considering the fact that stress compromises emotional and physical well-being, it is highly recommended to implement some useful techniques that can help students to decrease the level of stress in their life. In addition, stress can negatively impact cognitive functioning as well as the process of learning. Therefore, the emotional well-being of the students is a matter of great concern all around the globe. How does the program work? Does it take much time to see the results? Quiet Time program is a great way to start and finish the school day. It takes only 15 minutes at the beginning and end of the day to practice meditation or any other quiet activity, for instance, reading silently. Its purpose is to reduce stress, enhance mental and physical health, and increase the interest and willingness of students to gain knowledge. Believe it or not, taking time to turn inward is absolutely beneficial for students, since they have a great opportunity to tune to the upcoming day, restore energy, and listen to their inner voice. Transcendental Meditation is a technique that is used and taught by a number of modern schools in the US. It has already brought fruitful results for both adults and children who practice it even for a short period of time. The adoption of meditation, which has become more widespread in schools, certainly signifies a positive shift in the way of thinking of the society. 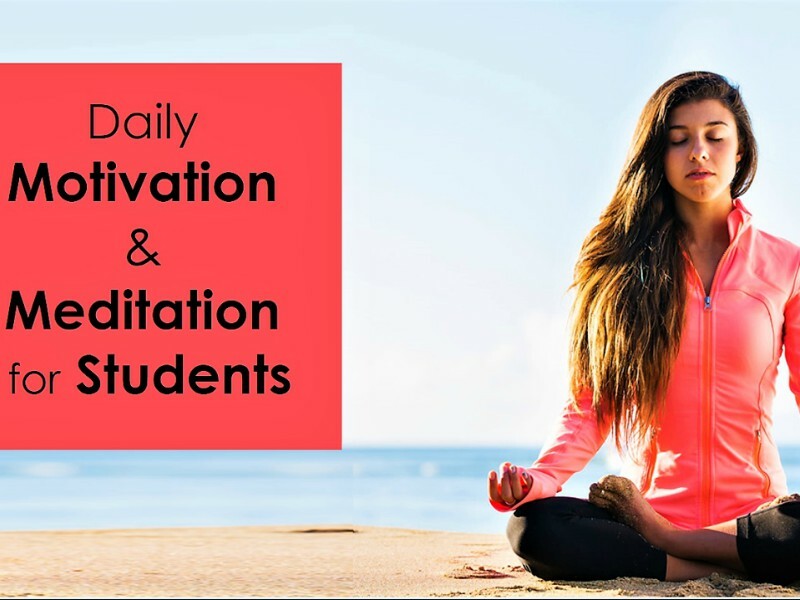 If the trend continues, there will be an increase in systematic research and, consequently, application of these meditation techniques in all educational institutions around the world. Hopefully, Quiet Time will be regarded as a key to academic success in the nearest future, because its results are truly astonishing.